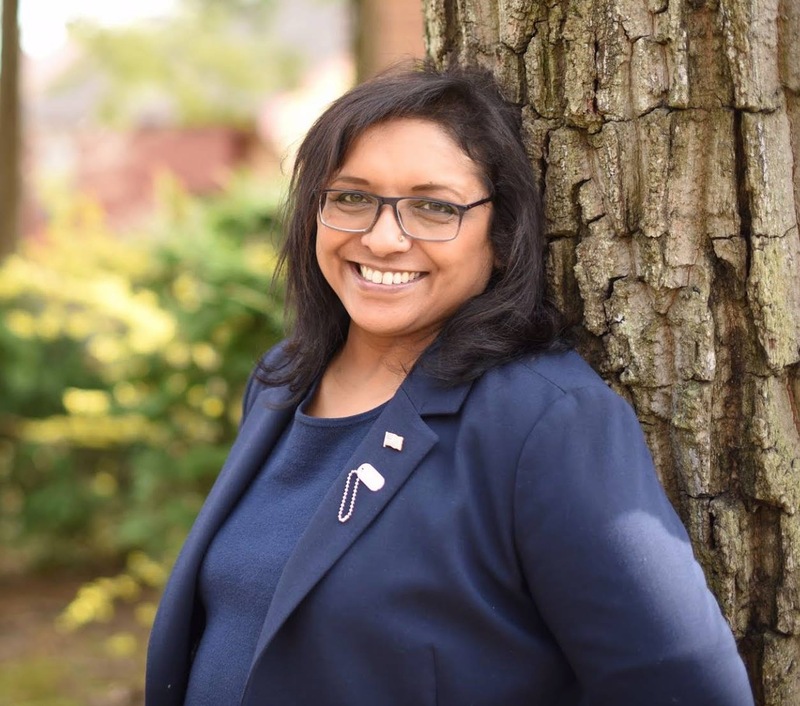 Shyamali, an Air Force veteran and Indian immigrant, is running to represent the Hunter Mill District on the Fairfax County Board of Supervisors. She believes in equity, equality, and environmental sustainability and will lead as she has lived, with compassion, integrity, and service before self. Thank you for supporting Shyamali's campaign! Your support is instrumental in engaging voters during the primary and general elections.